Projetex shows CATCount Notes from an older job. 1. Launch Projetex 3D in administrator mode. 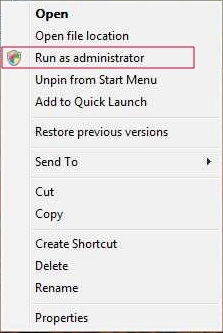 For this, please right-click the shortcut and select "Run as administrator". Then try to create a job and check whether CATCount notes were updated correctly.